for our organic wines and sparkling wines. Wawerner Jesuitenberg - the main vineyard of our vinery. The soil is characterised by iron-rich slate. In 2008 a big part of this south exposed hill was planted with Riesling. The vineyards at the Kanzemer Sonnenberg are south-west exposed. The soils main stone is grey slate. The wine hill Schodener Saarfeilser and parts of the Wiltinger Schlangengraben are located at the Saar River. 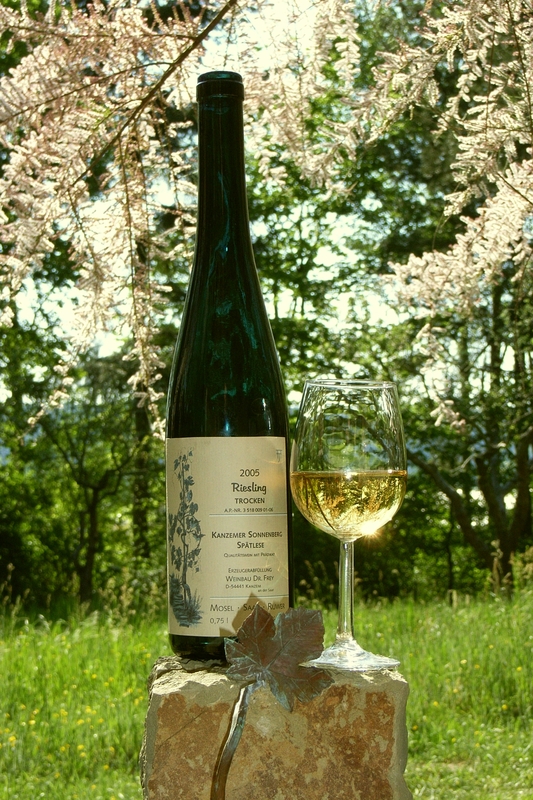 Steep hillside and a warm sandy slate-soil - a unique wine- character.